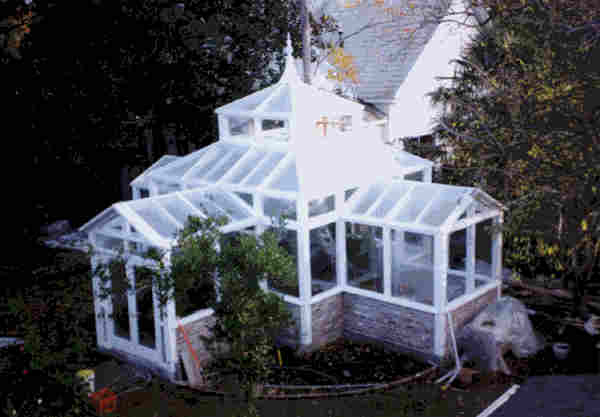 A greenhouse can be a simple lean-to consisting of PVC pipe and polyethylene sheeting or a multi-room Victorian conservatory that boasts brick half-walls, raised foundation and cupola. Add electricity and running water as well as heating and cooling for a completely self-sufficient greenhouse system. Whether your budget is small or large, a greenhouse is a fun way to expand your gardening and houseplant hobby. These greenhouse plans provide tips, techniques, building recommendations and bill of materials to make the project as easy as possible. Whether it is a weekend project or a major undertaking, the plans, diagrams and articles will help you successfully complete your greenhouse with a minimum of problems. Free greenhouse plans can be a simple structure to lengthen your growing season or a permanent structure that adds beauty and value to your property. This is a plan for a beautiful Victorian style greenhouse that you can build to grace your lawn. Information and plans to build a solar hothouse. 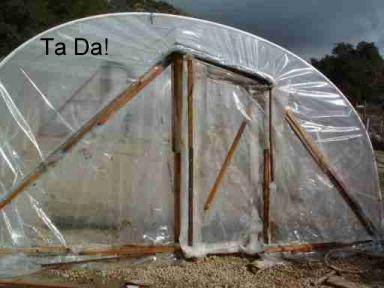 Build a simple greenhouse using clear plastic, 2 x 4's and a few other supplies with these easy to follow instructions. 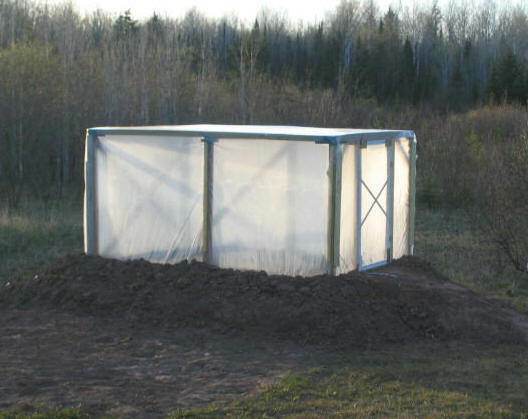 Here is a simple project for an insulated greenhouse that works great for colder regions. 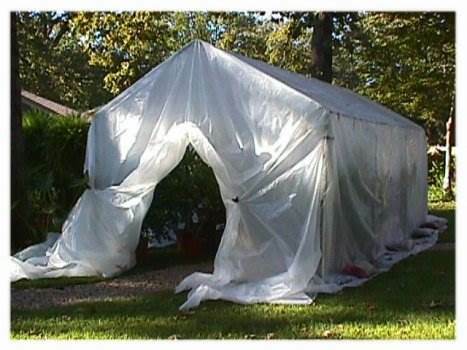 This one is lightweight and built using UV resistant polythene film. Using PVC pipe and some wood you can easily build an inexpensive greenhouse. This project uses a portable carport frame that is 10 x 20, covered in plastic. Plans for a greenhouse that has multiple sides; similar to a circus tent. This building attaches to your garage, home or any structure and is built using PVC pipe and plastic. 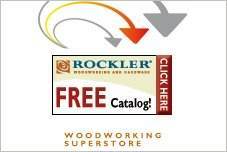 Build this wood framed, plastic covered building standing 16 feet by 10 feet. Five pages of plans for a large commercial nursery. Greenhouse plans for a 12' x 14' building with wood frame and plastic covering. This structure measures 12 x 16 ft, has a wooden frame and plastic covering. Here are plans for a greenhouse with a barrel roof and wooden frame, 16' x 16'. This spacious greenhouse measures 22 x 48 x 96 ft. and has a wood frame. 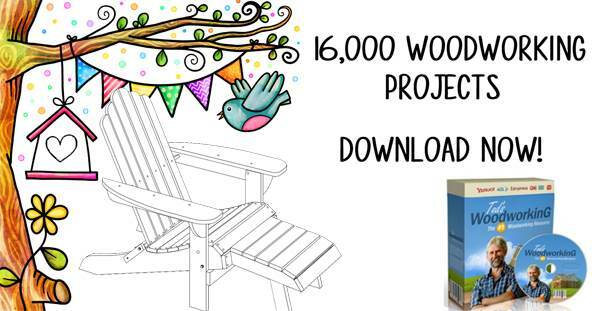 Build this useful hobby greenhouse with wood frame and plastic covering 9' x 12'.